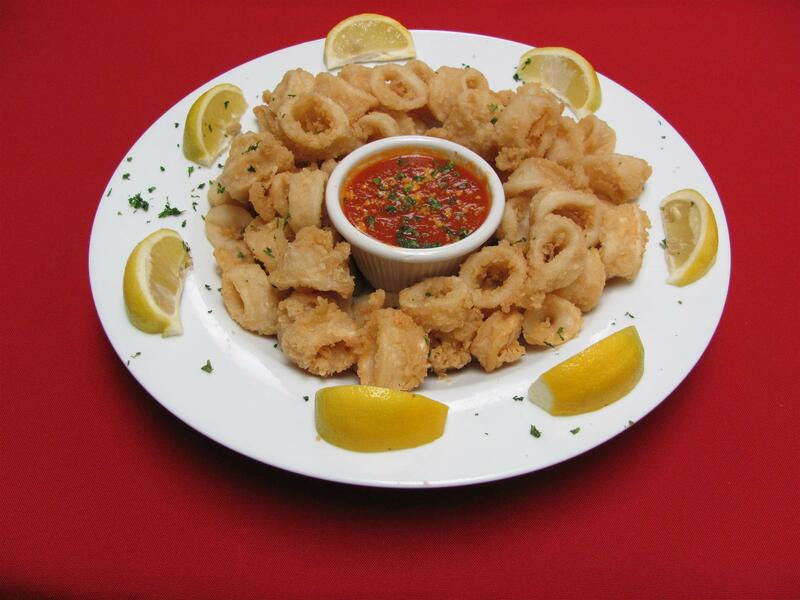 Let Tonino's exceed ALL of your catering expectations!! "Family Owned and Operated Since 1992"
We take pride in using only the freshest ingredients and time-tested recipes, so that you, our customers can have a meal that is both delicious and well worth your visit. Don’t worry...we will come to you!!! We will deliver to you hot and fresh!! Share Tonino's with your loved ones! Place an order for a Gift Card Today!! Tonino’s Pizza & Italian Eatery serves fresh and quick Italian dishes in our newly renovated restaurant in Westhampton Beach, NY. Stop by today for a bite on the way to the beach or order delivery to your location. 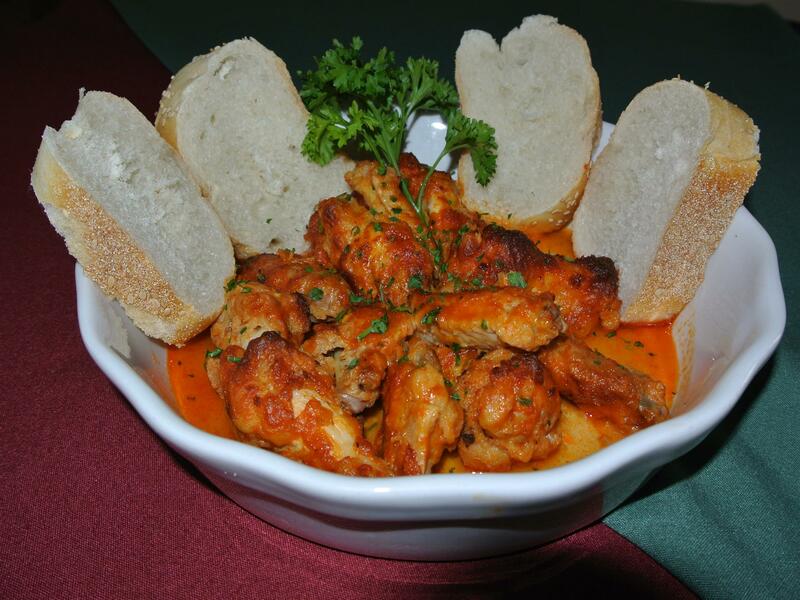 Our menu has all varieties of Italian cuisine - from our fried ravioli appetizer to our soups, salads, sides of meatballs and more. We offer made-to-order pizzas on our fresh crust - design your own flavor combo or let us make one for you. We feature unique gourmet pies like our margarita pizza, philly cheese steak pizza, and eggplant parmigiana pizza. 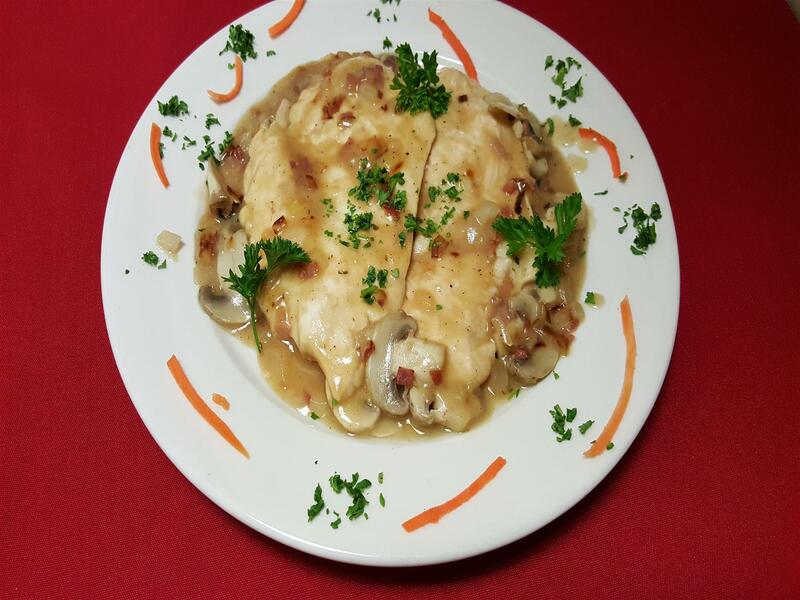 We also feature a variety of regular or baked pasta dishes and entrees as well as our delicious desserts. Our staff will make you feel like part of the family when you stop by to dine in our gorgeous indoor and outdoor restaurant. 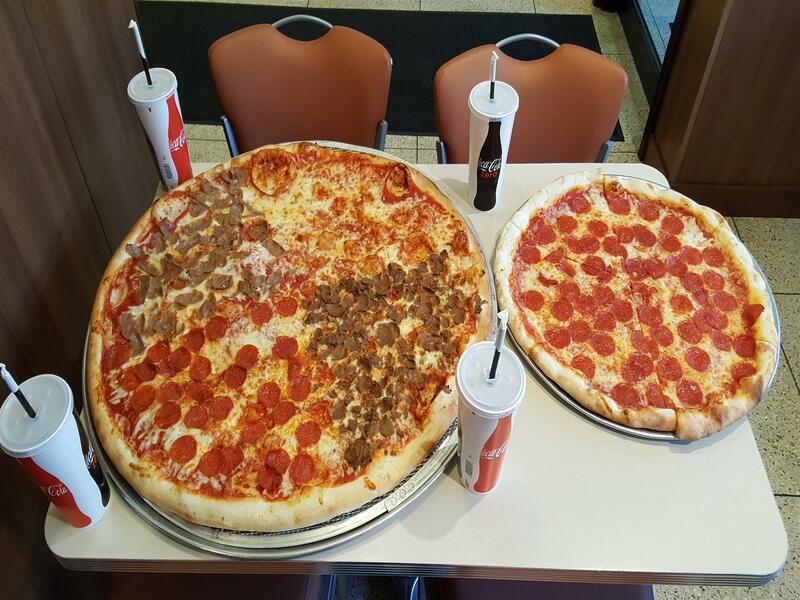 Our high quality food and service make us the number one pizza and Italian eatery in town! Order a pizza and more today!